Welcome to Goblins vs Gnomes! 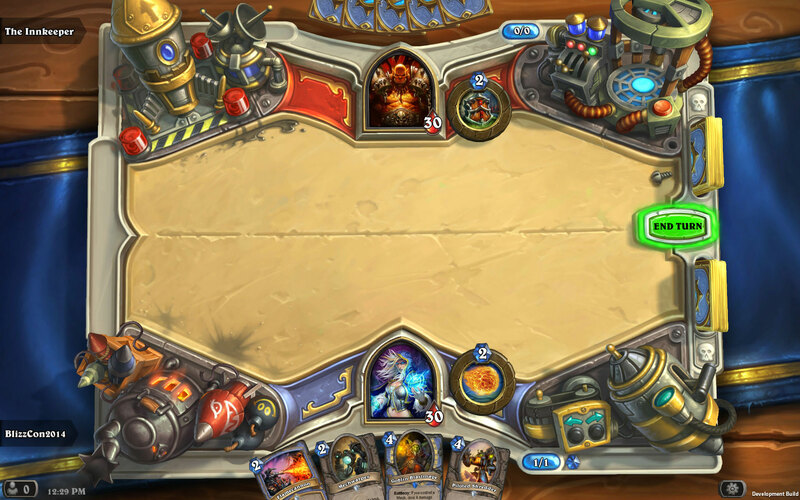 It’s a Hearthstone expansion, which means you can expect stacks of fresh cards, oodles of unique minions, and countless new ways to play. Use gnomish ingenuity or goblin craftiness to create explosive new strategies, challenge your friends, and defeat your foes. 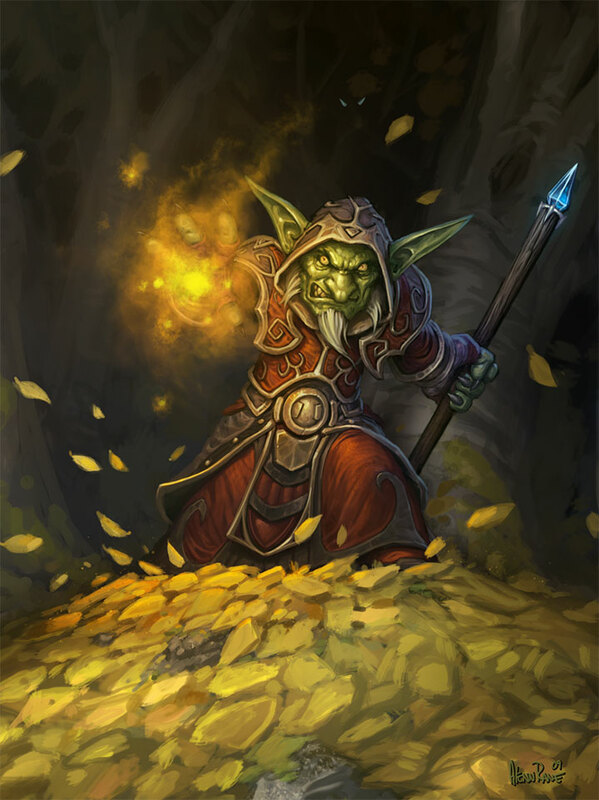 Goblins vs Gnomes adds over 120 new cards to the game for you to craft, win, or purchase. 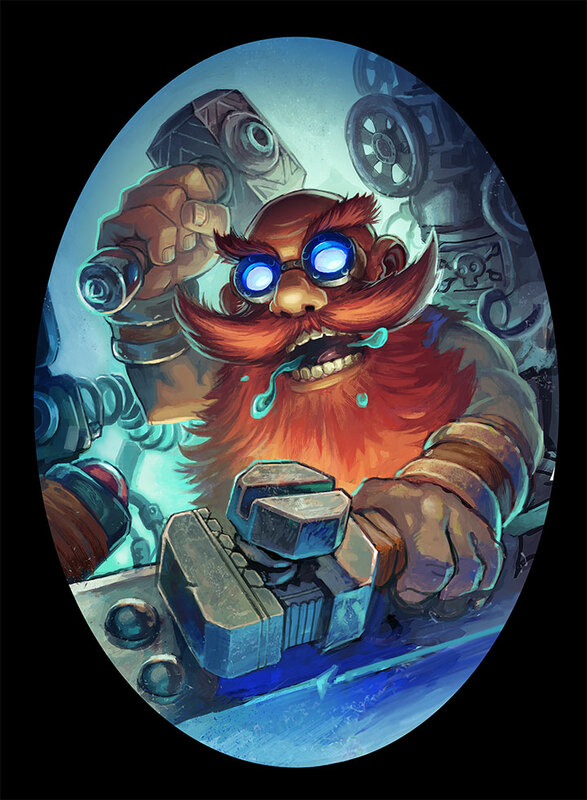 Finally, you’ll be able to settle the age-old question of which is better: the measured, careful ingenuity of the gnomes, or the trademark goblin fearlessness in the face of incredibly volatile and spectacularly explosive inventions. 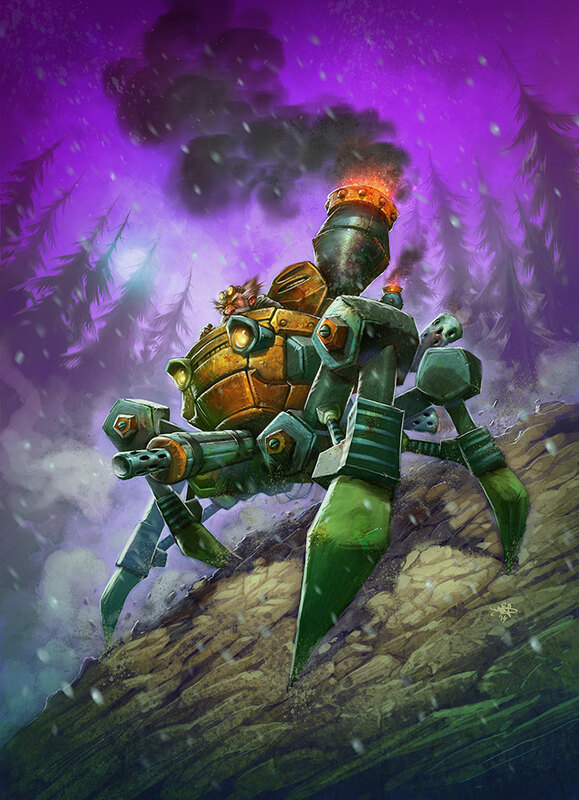 You'll also control mechanical creations of gnomish and goblin origin, and these Mechs bring tons of special weapons and powers of their own to the table! 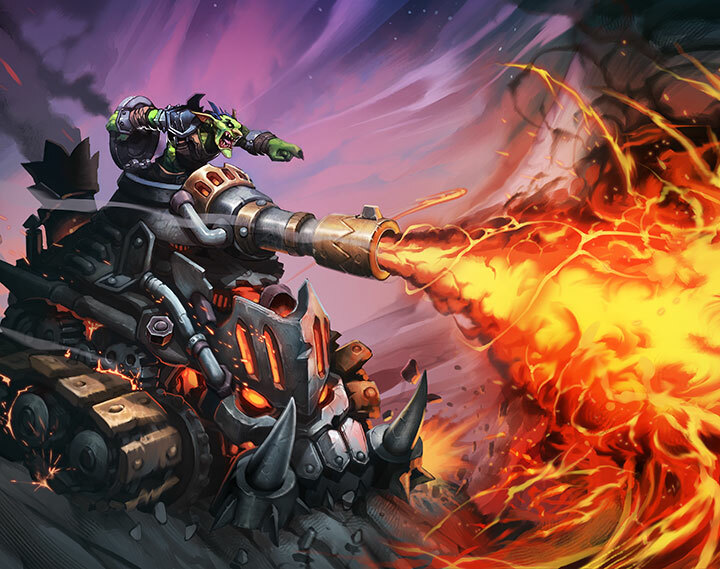 Mechs: Both goblins and gnomes love to build stuff. 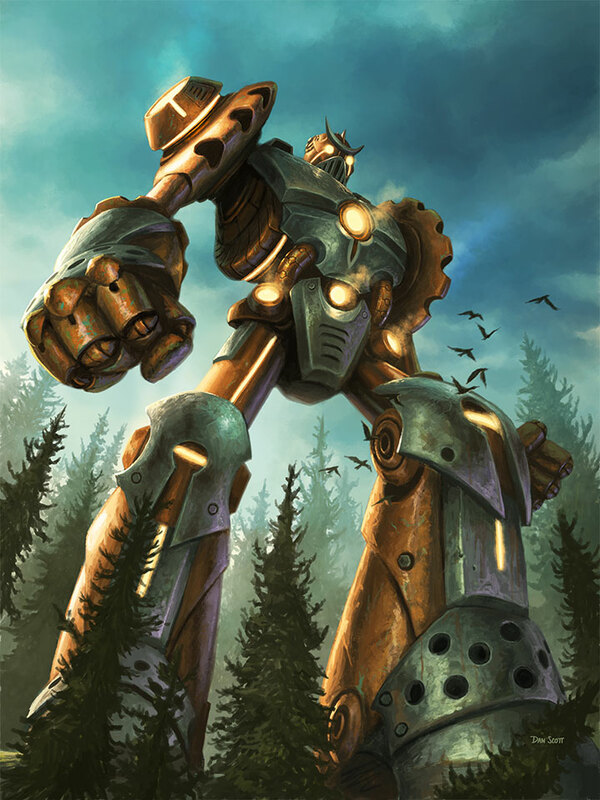 Their mechanical creations, called “mechs”, range from heal bots to clockwork servants to massive piloted shredders. 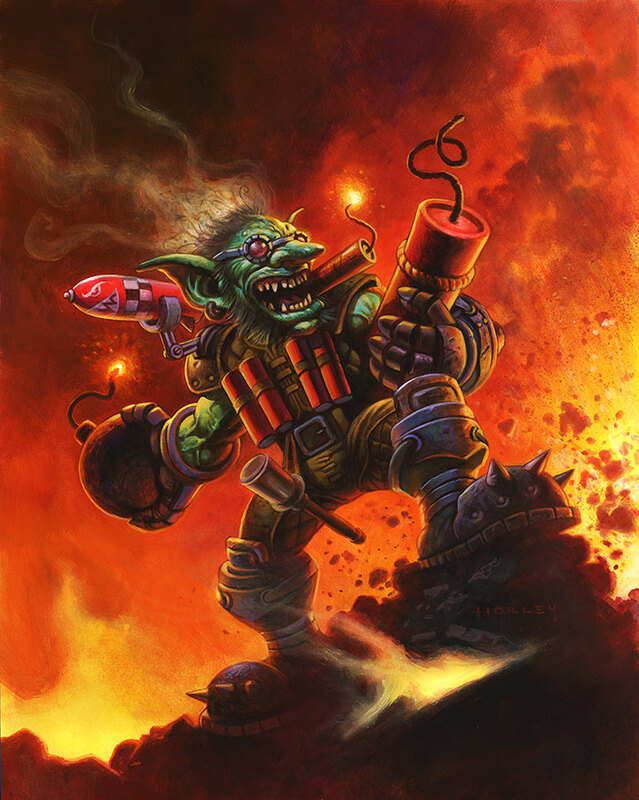 Most mechs feature a unique twist that perfectly embodies its goblin or gnome pedigree. 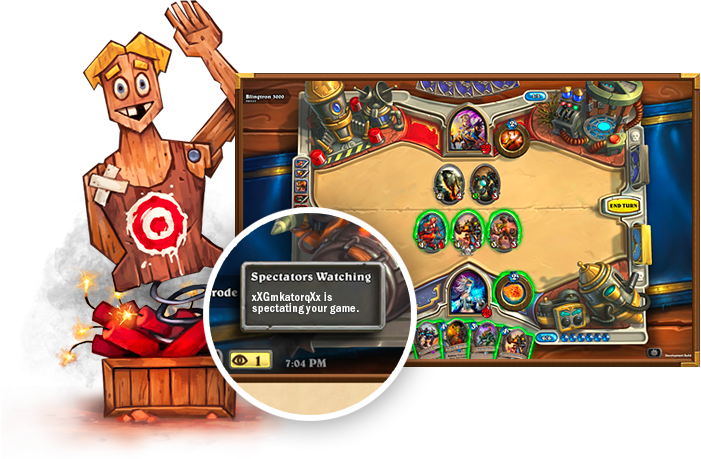 Alongside Goblins vs Gnomes, we’re introducing Spectator mode so you and your friends can observe each others’ explosive battles, fiery strategies, and hard-won victories. If someone on your friends list is playing and has allowed spectators (enabled by default), you can jump into your pal’s game and watch right away! 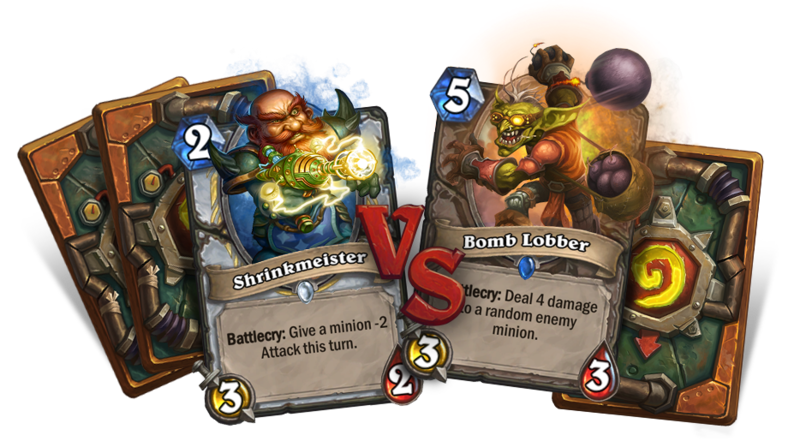 For all you art lovers out there, we’ve got a sneak peak at Goblins vs Gnomes artwork just for you. Click below to check ‘em out!